Welcome to Zingara Poet’s first ever poetry contest. Write a haiku, senryu, or a Ginsberg sentence in the comments section below between 8:00 AM Friday, January 22nd and 8:00 AM Sunday, January 24 and I will select one (or maybe two) winner(s) from those submitted sometime Sunday afternoon and announce it here. 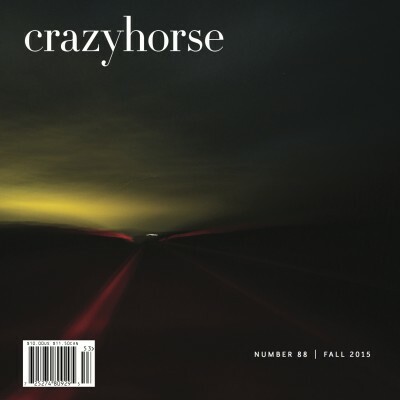 The winner(s) with receive, via USPS, a free copy of the latest issue of Crazyhorse Literary Journal featuring works from their 2015 contest. (This will require disclosure of a mailing address, which can be sent to me via email at zingarapoet@gmail.com). A Senryu utilizes the same structure as haiku, but focuses on human nature and psychology. Sometimes written as satire, senryu may use humor, but this is not a requirement. The Ginsberg sentence is one that contains seventeen syllables. No line breaks, no particular subject or focus. Just seventeen syllables. That’s it. Please share widely, and LET’S HAVE SOME FUN!! *One comment/poem per person, please. Poems only, please. Links and promotional comments will not be approved. This entry was posted in Contests and tagged American Haiku, Basho, Crazyhorse, Ginsberg American Sentence, Haiku Contest, Poetry Contest, Senryu Contest, Zingara Haiku Contest on January 22, 2016 by Lisa M. Hase-Jackson. No sentence here – just links. sees and knows with teeth. Saki toast Happy New Year! These days, when it rains, tiny fish swim the streets, the lawn our lilypad. They told me shyness was weakness, but I found my voice and learned to speak. We hear, so to see.